On April 3rd we announced that our dearest Matt Hardigree is stepping down as Editor-In Chief and assuming the Executive Director position of Jalopnik—wow! Who best to take the EIC position, than the one and only Travis Okulski—fabulous! 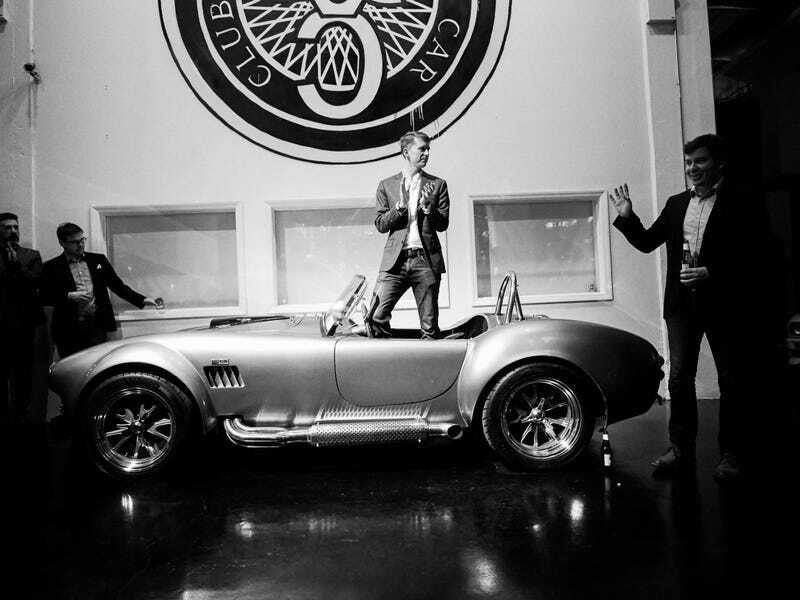 And where best to make these announcements from, but from the inside of Classic Car Club Manhattan's Shelby Cobra—fancy!